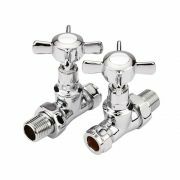 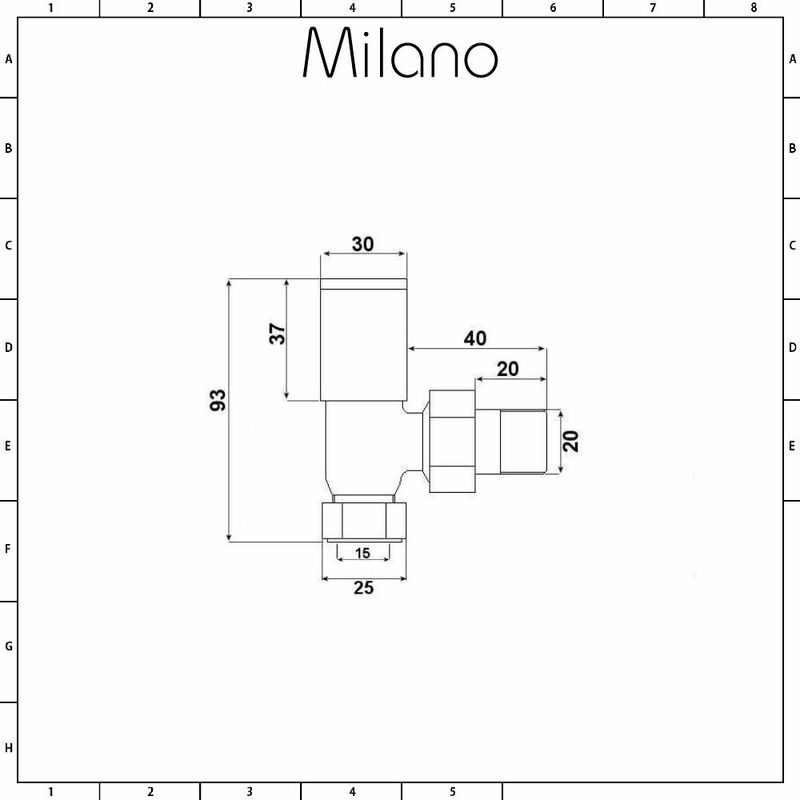 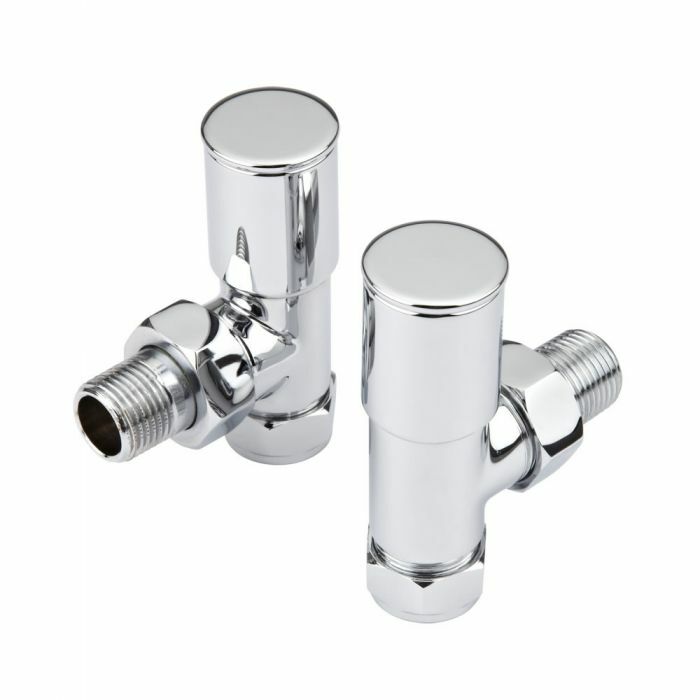 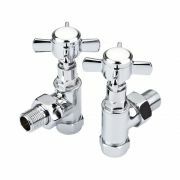 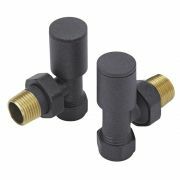 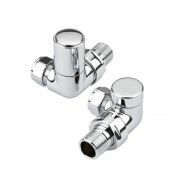 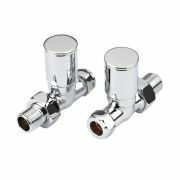 This pair of Milano angled modern radiator valves will perfectly complete the look of your designer radiator or heated towel rail. 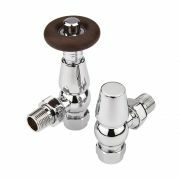 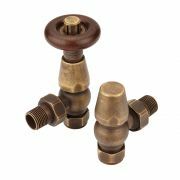 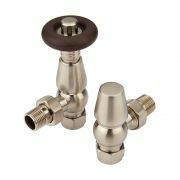 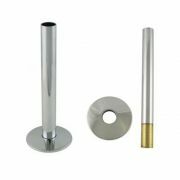 The modern radiator valves are made from solid brass with a high-quality chrome finish that blends seamlessly in with any decor. 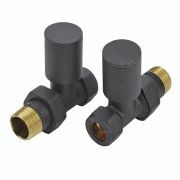 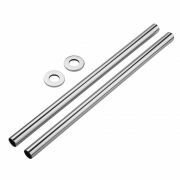 The valves are easy to use and have a 15mm thread. 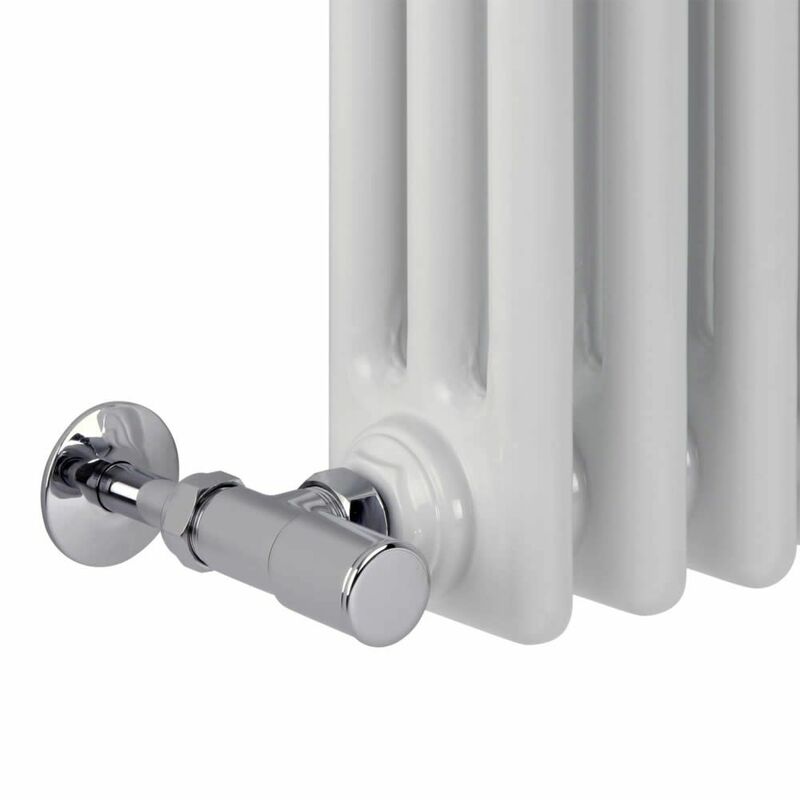 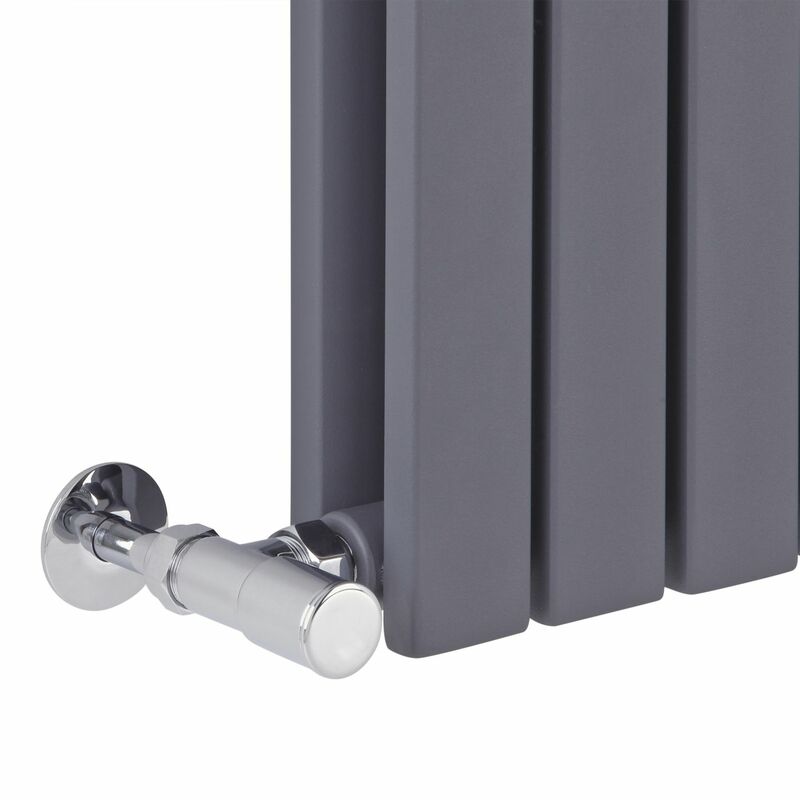 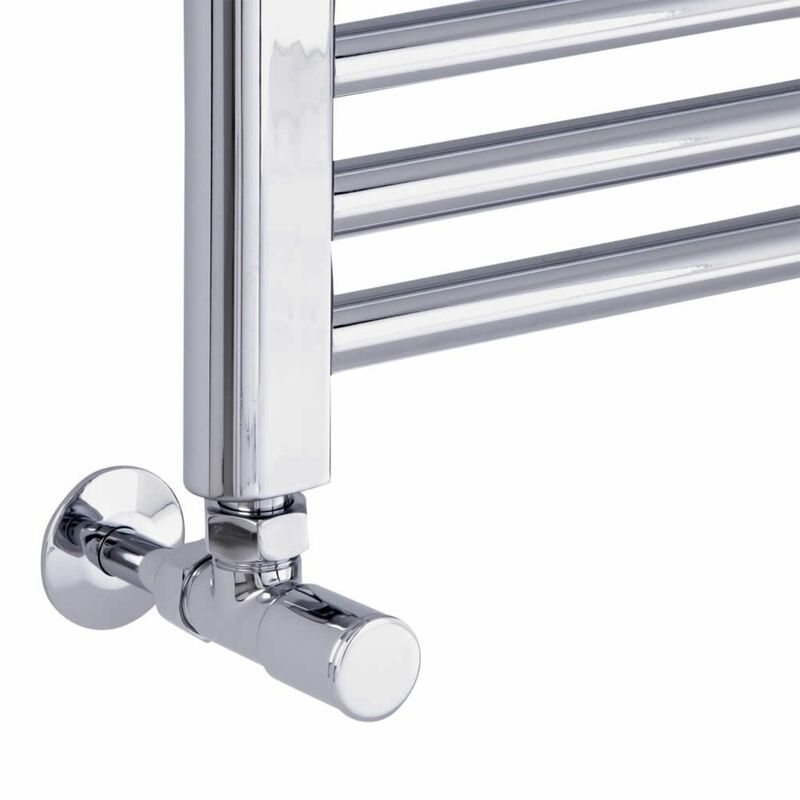 Easy to install valves ensuring your radiators look as modern as possible.